KindyNews has been busy taking part in all the fun family activities and events and here is our gallery of photos and videos for you to enjoy. Do you have some great photos or videos you would like to share with KindyNews? Email them to us or upload them on our Facebook Page and they could be featured here on our Hall of Fame! 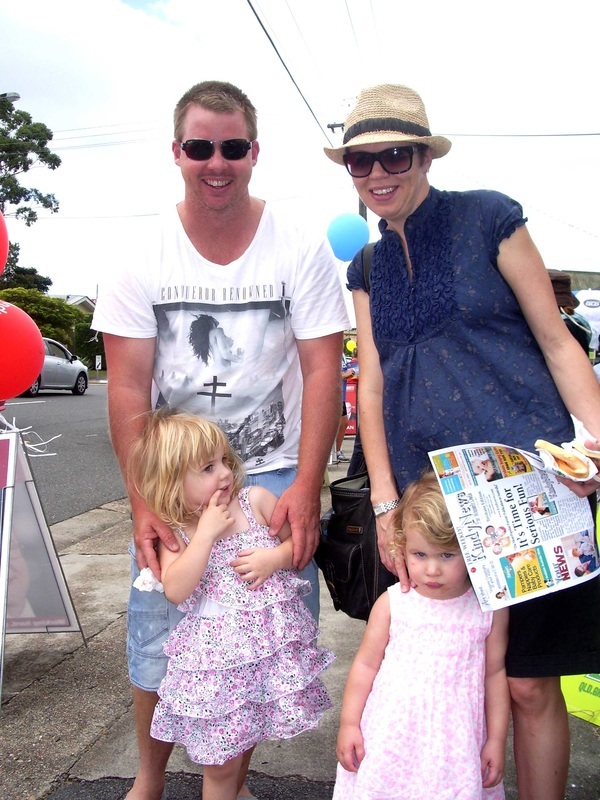 GRRRRR: Jack Trevorrow gets in character at the Ipswich Kindergarten Milford St fete on in November. SIZZLIN' FUN ... 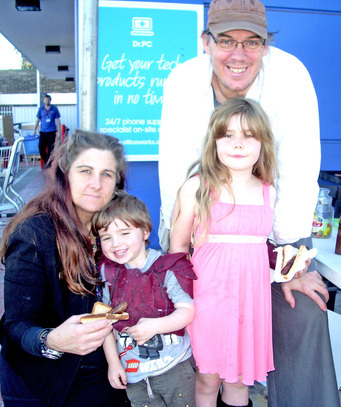 Enjoying a fun day out at KindyNews' Sausage Sizzle in Oxley, West Brisbane are Mum and Dad Helen and Andrew Kettle and kids George (3) and Hannah (six). ART MIX ... 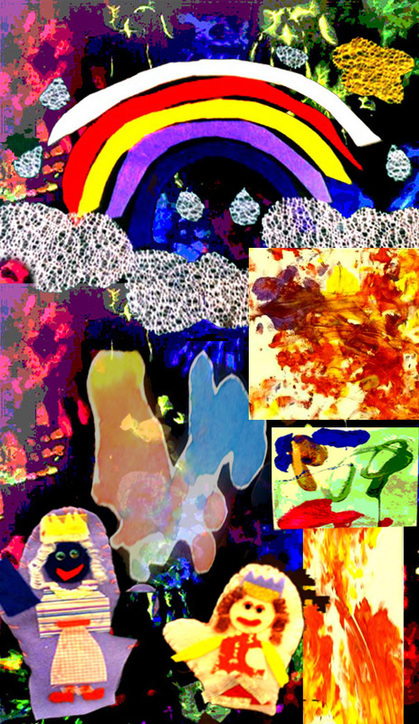 This is a collage of art work done by the talented littlies from C&K QUTKelvin Grove. The centre is presenting an art show of lots of amazing pieces by these kids, some just little babies, on Thursday July 5 at "The Space” QUT block Z2 Musk Ave . To find out more, call Nebula on (07) 3352 4956 head to our What's On Page for all the details! 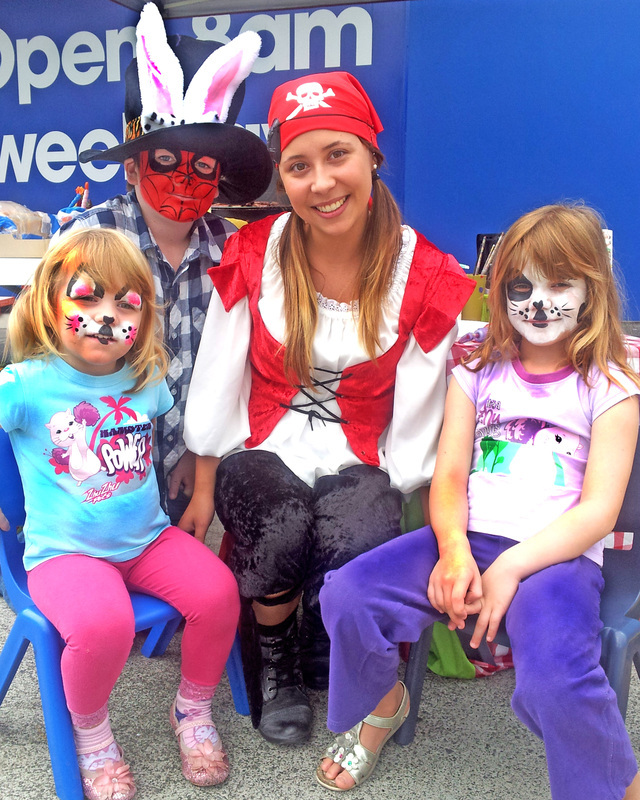 RED NOSE DAY ... Dorothy, Wags and Captain Feathersword were at the SIDS and Kids Sunday Funday in South Bank last week! The event was part of the Red Nose Day 25th anniversary. Fan Hamish, four, met the team. 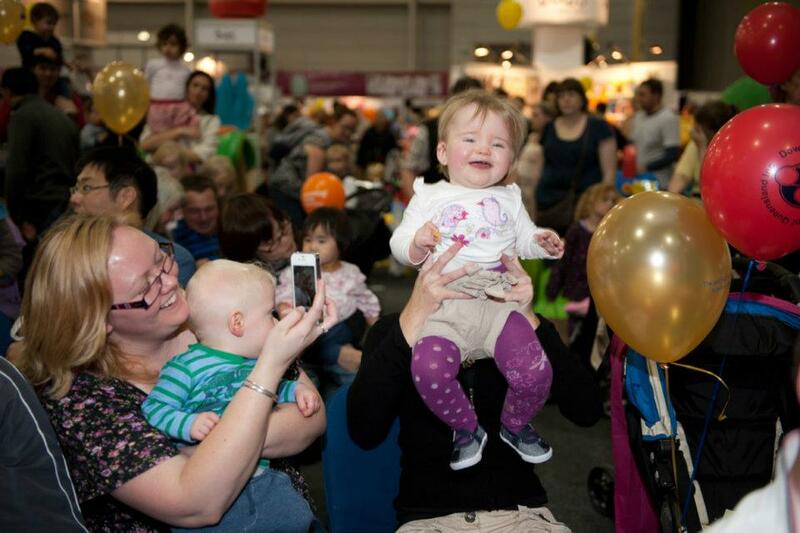 EXPO EXCITEMENT ... Summer (3) cooks up something yummy at the Brisbane Pregnancy Babies and Children's Expo on June 24 2012. HOW FUNNY ... 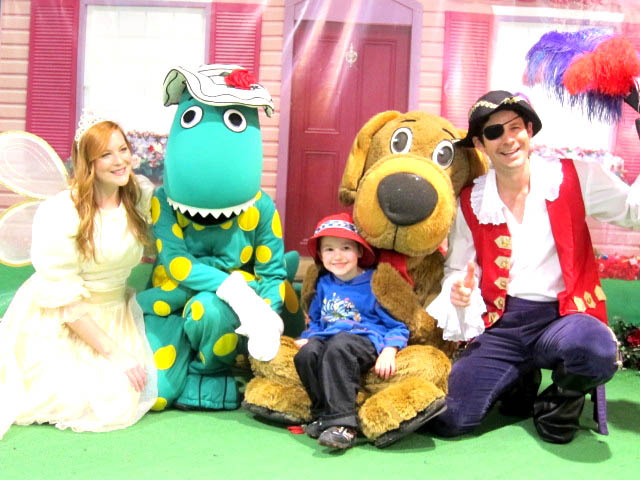 Visitors to the Expo were treated to a show from Wiggles favourite dinosaraur! 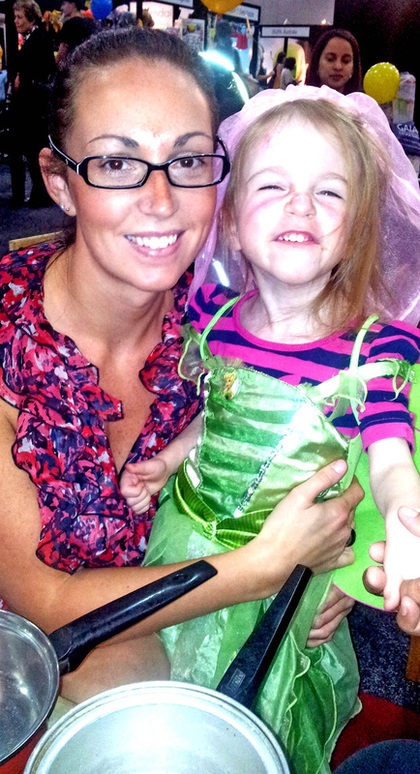 EXPO EXCITEMENT ... Summer (3) and Mum Sarah Hogan from Redland Bay outside Brisbane joined thousands of families at the Brisbane Pregnancy Babies and Children's Expo on June 24 2012. 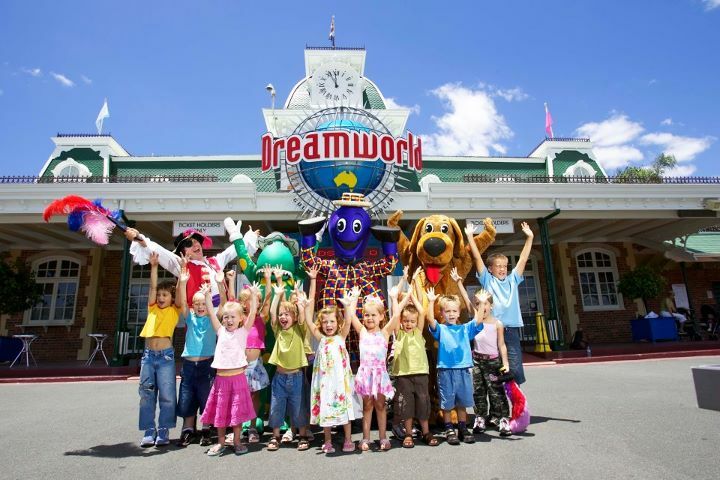 RED NOSE FUN ... Dorothy, Wags and Captain Feathersword visited Dreamworld on the Gold Coast. 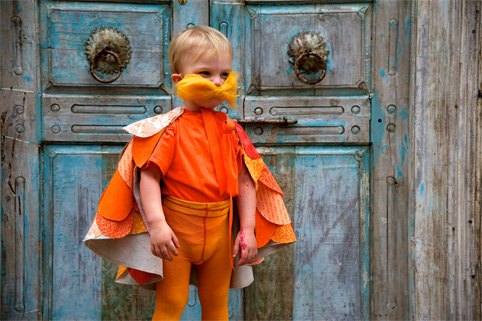 Fan Hamish, aged four, caught up with them. June 21 2012. 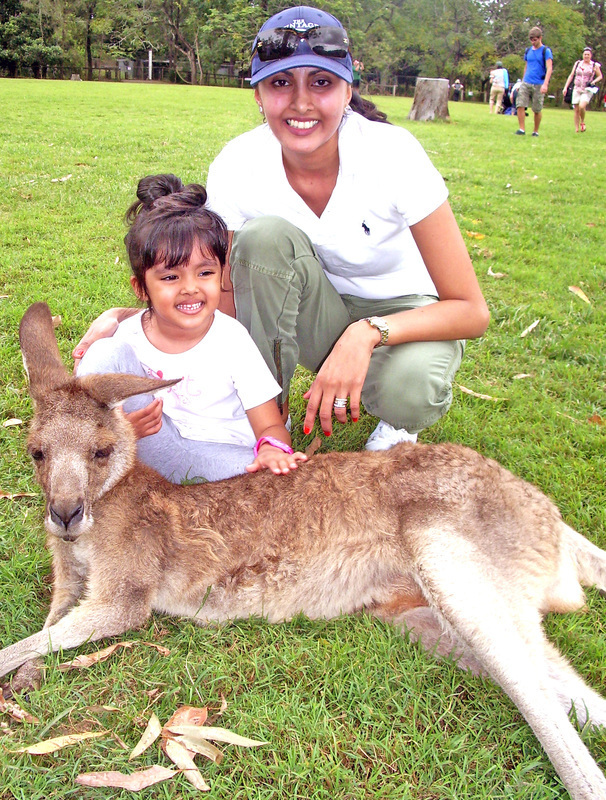 FOUR-YEAR-OLD Super hero Lucas and Mum Danica He of Indooroopilly enjoy a fun afternoon in the park to mark Mother's Day. 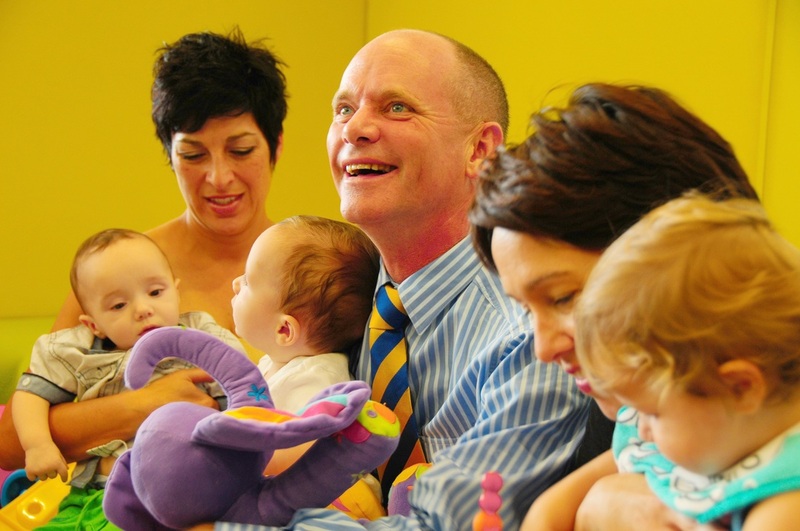 Head to our Photo Gallery for more great pics of our Mums on Mothers Day. 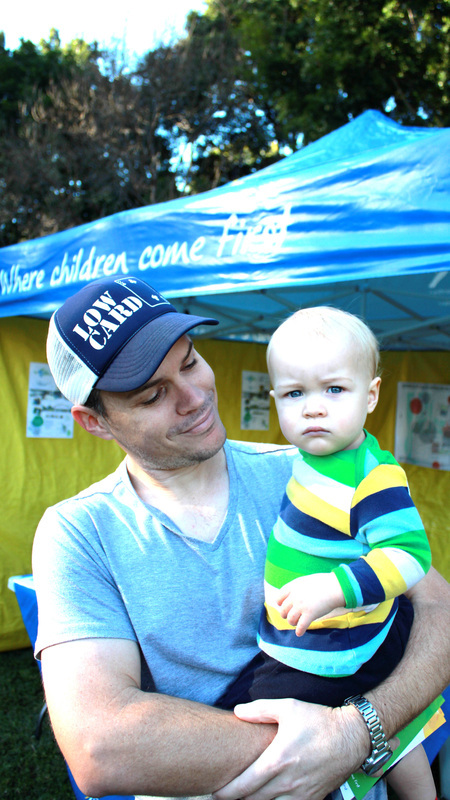 BOYS DAY OUT ... Baby Zac and his dad Ian Anderson, of Ashgrove West Brisbane, check out the C&K Preschooling Professionals’ newly acquired Nathan Street premises where it plans to establish an early childhood training facility. The project is expected to be complete by early next year. 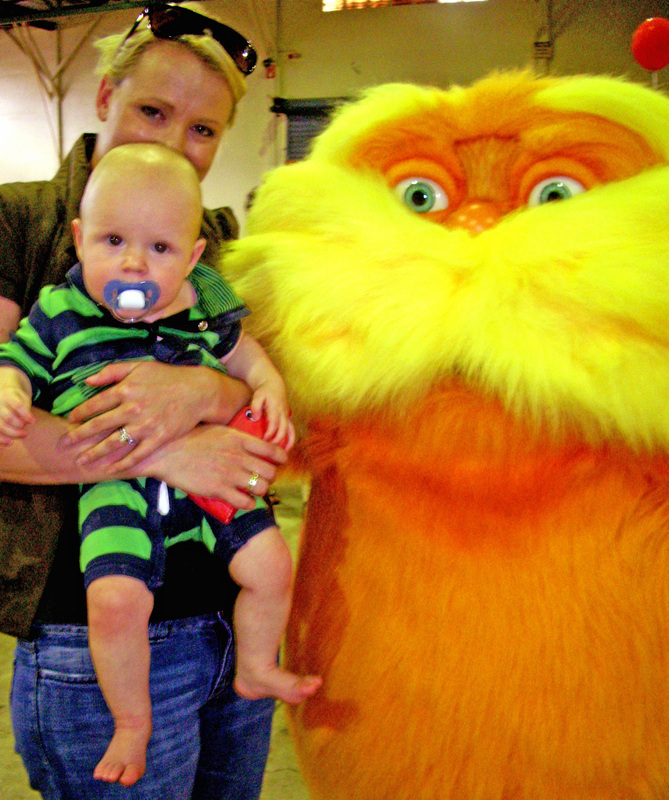 Harry, eight months, and mum Lisa meet the Lorax at Playgroup Queensland's signature event at RNA showgrounds in March. SSSSNEAK PEEK ... 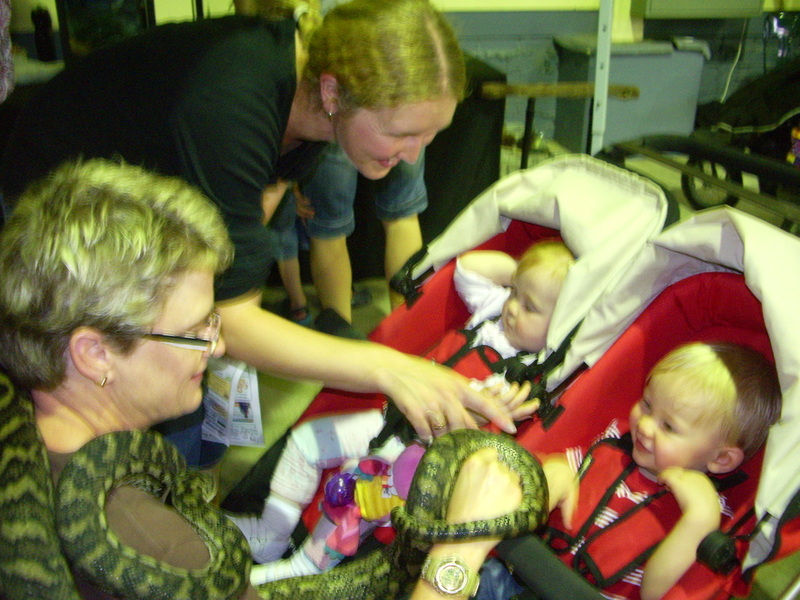 Twins Will and Lily, 15 months, with mum Hayley Hume meet Willow the python and Amanda Sutton from Wild Rangers. Reporter Sam Jackman welcomes you to KindyNews TV. KindyNews explores Art in Brisbane. More KindyNews TV reports to come!